The mechanical hardware on a door is sometimes taken for granted but it is only when it fails that it can cause real inconvenience and disruption. At Doorview, we understand the importance of providing a full ironmongery specification that is guaranteed to work in harmony together every time. The importance of the hinge to the effective operation of a door cannot be understated. The majority of issues with the function of a door can be traced back to the use of inferior hinges. 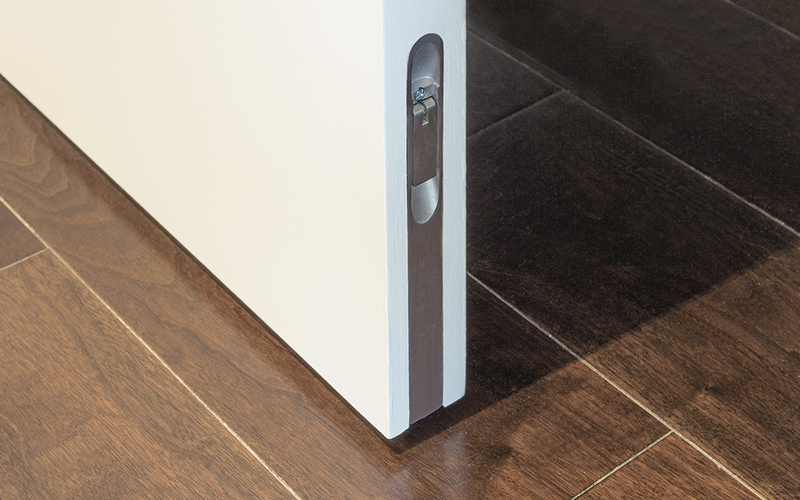 Bearing the full weight of the door and facilitating its constant use can prove too much for sub-standard hinges and can lead to the door dropping or even being inoperable. 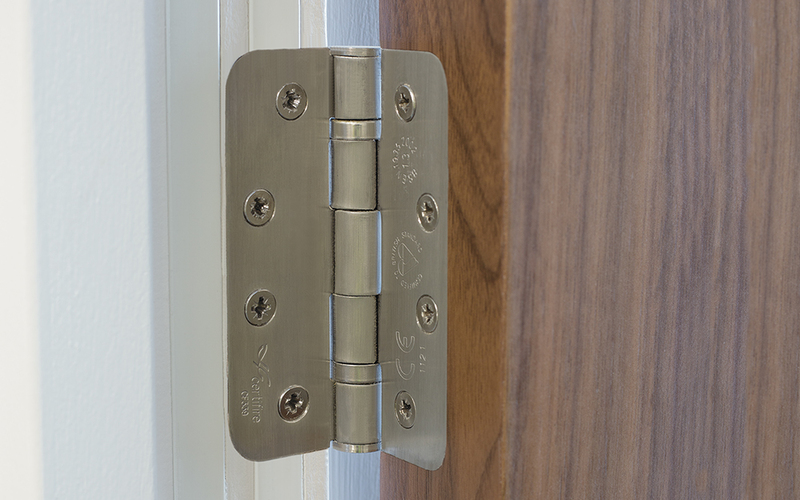 Doorview ensure that every hinge supplied has been tested to BS EN 1935, the European performance standard for hinges, ensuring that it is rated for its intended use. In addition, it is mandatory that hinges are CE marked when used on fire doors. Rest assured, Doorview provide CE marked hinges that are tested to perform effectively. Door closers are an integral part of the passive fire protection of a building. Ensuring that the door closes after every use makes certain that an outbreak will remain compartmentalised in the event of a fire, protecting property and allowing people to escape the building safely. Every door closer that Doorview provide has been tested to BS EN 1154 ensuring that it is fit for its intended purpose and is CE marked for use on fire doors. Although door closers maintain a vital function, they can be obtrusive to the aesthetic of the door. 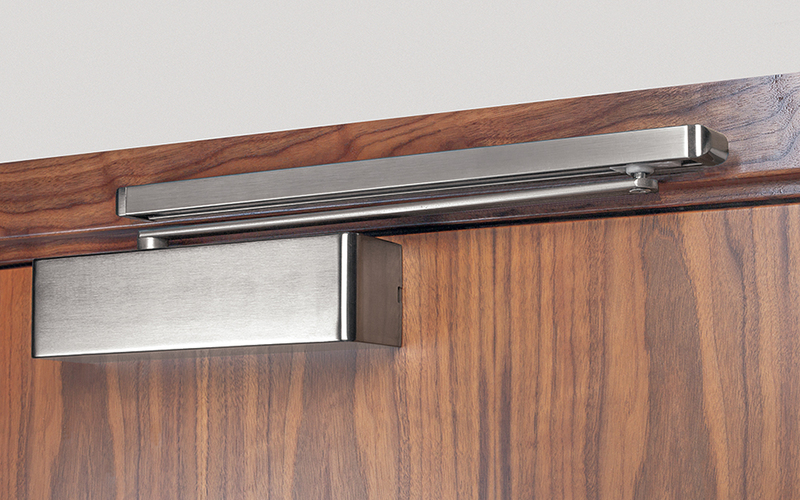 Door closers can be supplied with a wide array of decorative finishes to complement an interior. Alternatively, concealed door closers or floor springs can be supplied to prevent their visual impact. Locks and latches play a key role in determining the function of a door and the way the user interacts with it. 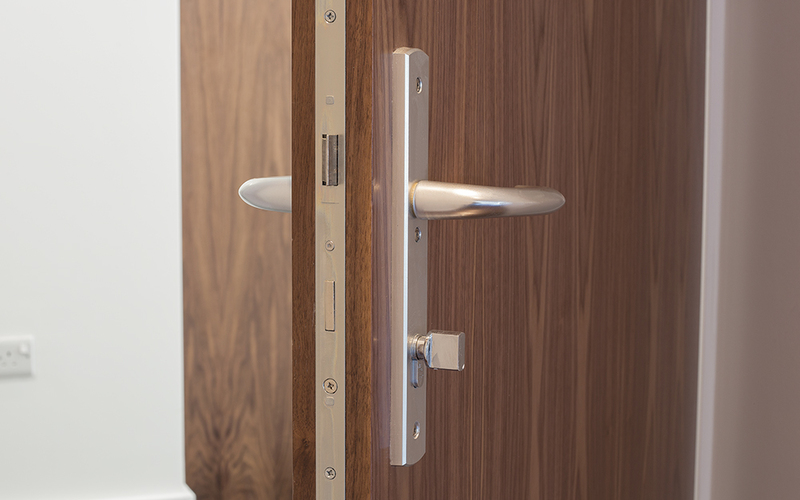 Whether you require a simple latch operated by handle ensuring the door is held securely when closed, or a heavy duty multipoint lock that meets the requirements of PAS 24 and Secured by Design, the possibilities are endless. Understanding the requirements of thebuilding users from the outset is imperative. Doorview take the time to select the correct locks and latches that make a difference and provide convenience in use. 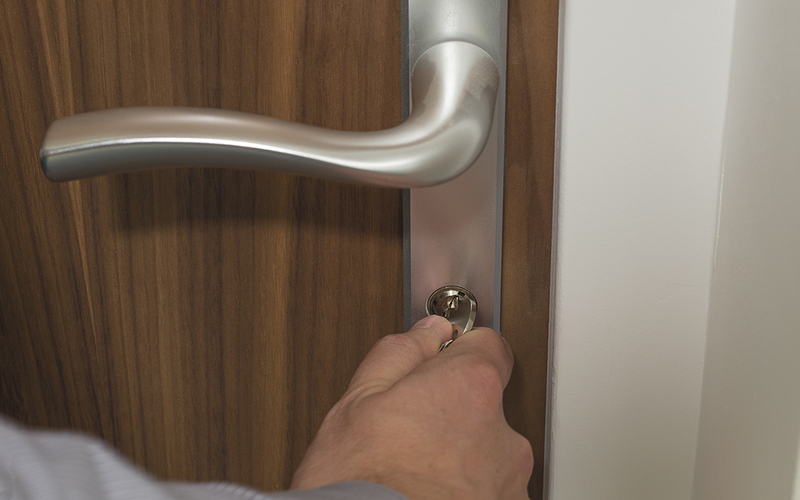 All locks are certified to BS EN 12209 or BS EN 179 where applicable and CE marked for use on fire doors, whilst being completely compatible with the door furniture. The cylinder is the single most important security feature on any door. Intruders target the cylinder as a weak point in thesecurity of the door and attempt to gain access to properties by drilling, picking, bumping or indeed snapping the cylinder. Doorview understand the significance of the cylinder and can advise on the best choice for your application. Cylinders can be provided that meet the highest security grades against BS EN 1303 or British Kitemark TS:007 3 star rating. In addition, Doorview provide a master key suiting service providing the building manager or owner with access to all areas via the use of one key. Additional keys are facilitated securely so that unauthorised key duplications cannot be obtained and security is not breached. • Panic and emergency escape devices. • Coat hooks, door stops and protection plates. • Door viewers and letter plates.